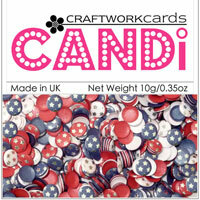 Here's my 2nd post of the day!! 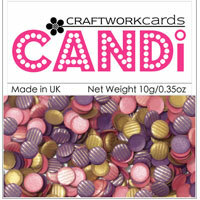 There are some more new things added to our website I wanted to tell you about! 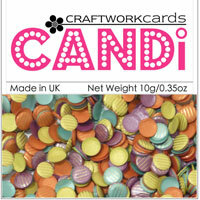 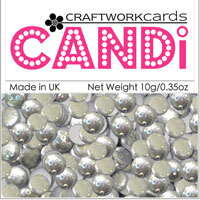 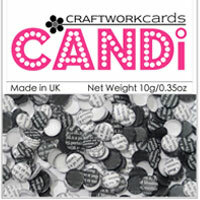 There's sixteen new packs of Card Candi added HERE. 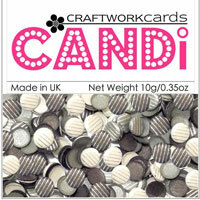 A small selection is shown here but do pop over and have a look as there are some lovely mixes. 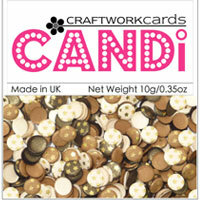 As the new candi is mixed in with the original candi on the website I thought it may be helpful to list the names of the new packs.